The future of our industry is in the hands of a new generation of beauty professionals. They’re the trendsetters, the influencers, the ones to watch. While this is by no means a definitive list, it’s a jumping off point. 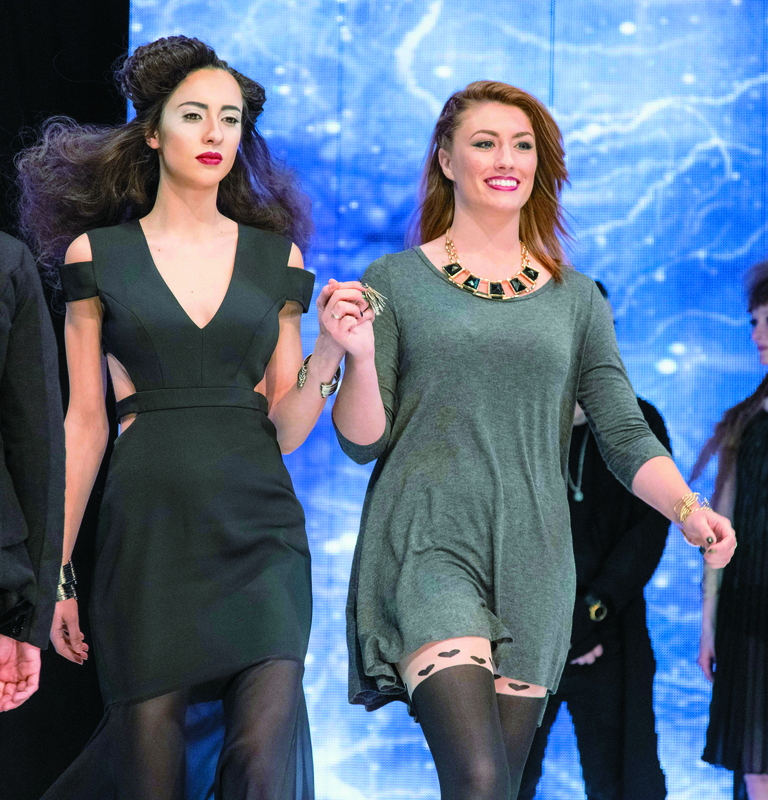 We take a look at some of the young people who have smoked the competition or are making their mark in the salon, on social media or in the community. Carly Rae Lawrenson, 24, works at Harlow Salon on Music Row in Nashville, TN, which is fitting since she writes and plays music. “I’ve been able to write and work with some incredibly talented musicians,” says Lawrenson. Still, she is grateful for the opportunities that hairdressing has afforded her in the four short years she’s been a licensed stylist. In her first year as a TIGI Ambassador, she took a leadership role at the salon, organizing education for her co-workers. She’s also worked alongside TIGI European Creative Director Akos Bodi, TIGI Global Technical Director Christel Lundqvist and TIGI US Technical Director Richy Kandasamy. Lawrenson’s long-term goal is to become part of the TIGI Artistic Team, participate in Fashion Week NY and try her hand at editorial work. We predict you’ll be hearing a lot more about this rising star in the years to come. Just 16, Suede Brooks is the daughter of beauty industry icons Steve and Lisa Brooks, who own Diva Salon in Las Vegas. The popular Internet personality is best known for her Tumblr blog (beachbikiniklass.tumblr.com) and her YouTube channel, MSFTxGYPSY where she video blogs about beauty and fashion. Now one of the youngest tastemakers on digital media, Suede began engaging with like-minded teens by posting content to her Instagram account. Last year she attended BeautyCon Los Angeles, the world’s premiere fashion, beauty, wellbeing and lifestyle destination for fans, brands and content creators. When hundreds of content creators and celebrities came together to discuss the future of online media, hang out with fans and participate in panel discussions, Suede was there to get it all on video. Born and raised in Nashville, TN, editorial hairstylist Edward Lampley, 32, got his start at Bumble and bumble in New York City, where he was first assistant to legendary hairdresser Jimmy Paul for almost four years. “He taught me so many lessons, but one of the biggest ones was that you have to do something creative everyday,” says Lampley. Taking this advice to heart, he actively seeks out inspiration from music, art, travel and his wife, and applies it to his craft daily. When he decided to go out on his own, he sat down with his mentor. “We decided collectively that it was time, and it was a really good conversation about how this opportunity would allow me to grow more in my career,” Lampley says. 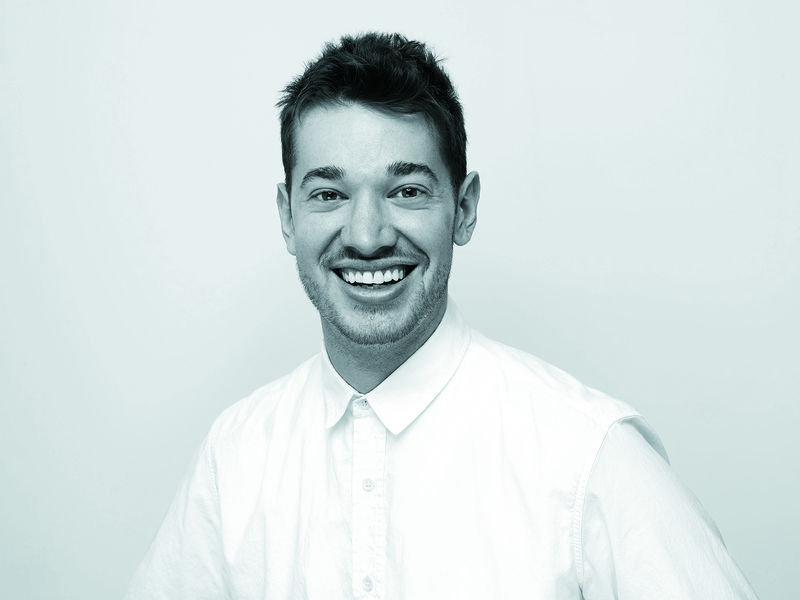 “We decided on a date for six months later, and that was it.” Lampley moved to London in 2015 to gain editorial experience with European clients and then returned to New York to continue his work within the fashion industry. 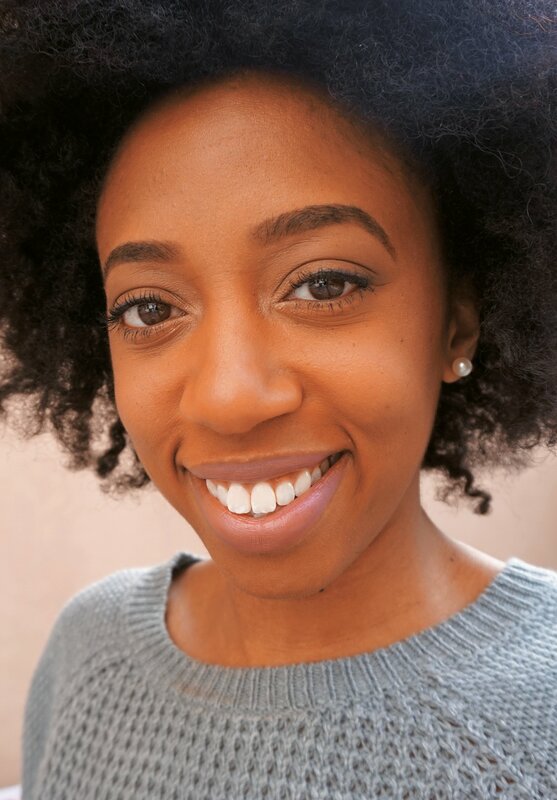 He is now a lead session stylist in demand with recent work shown in publications such as Vogue, Interview, and W.
New York native Stephanie Lee (@beautybylee), 30, has been influencing the beauty world since 2011. You may know her from her YouTube channel Beauty by Lee where she has almost 200,000 subscribers. 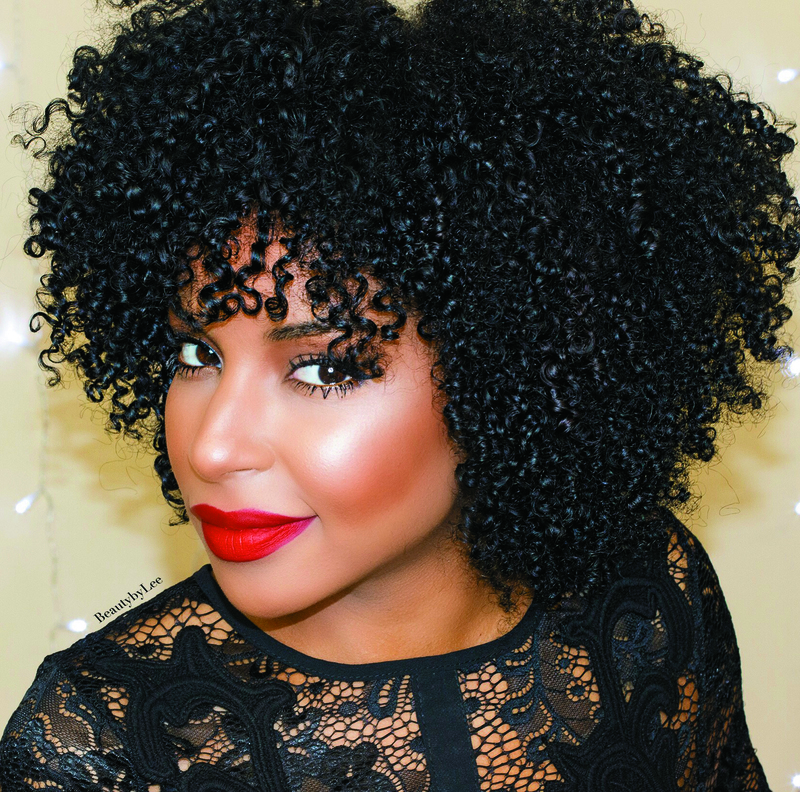 Lee uploads videos weekly ranging from makeup tutorials, morning beauty routines, product reviews and hair how-tos. The beauty influencer is someone to reckon with in her quest to change world one face at a time. 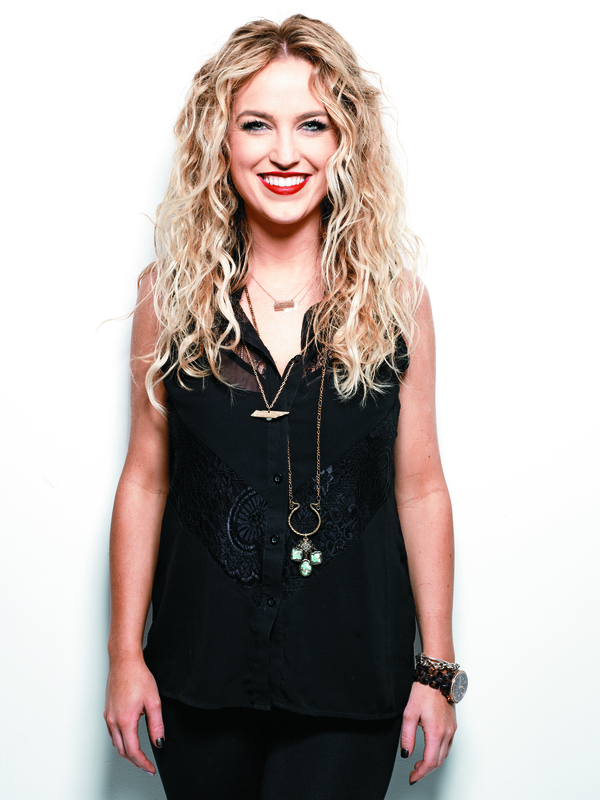 Hairstylist, educator, social media rock star—Jenny Strebe (@theconfessionsofahairstylist), 33, is all that and more. 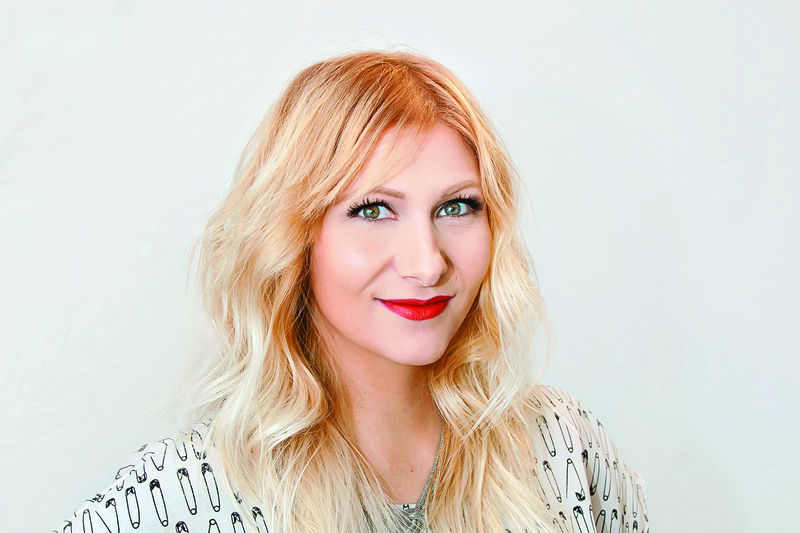 The over-achiever has been working in the beauty industry since the day she graduated from high school, making the leap from her small town beginnings in Walla Walla, WA, to the national stage, working steadily along the way as the educational director of Toni&Guy for six years and then doing freelance work. 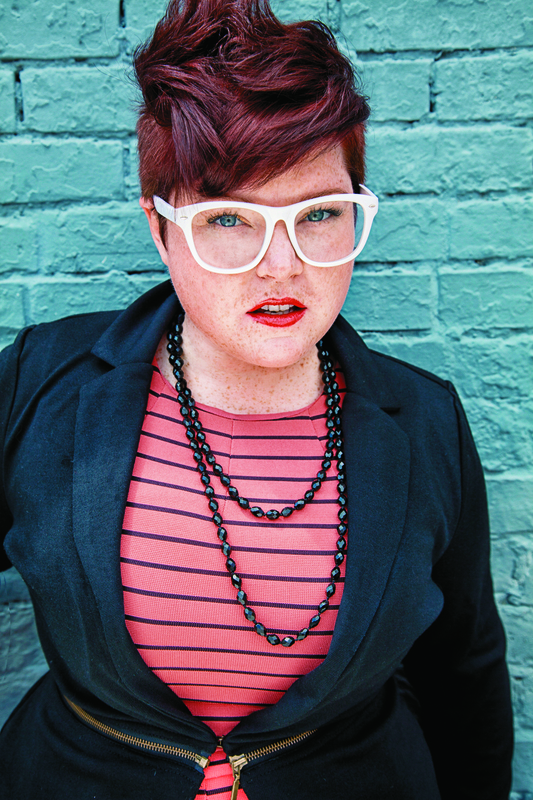 In an attempt to fuse her hairdressing talents with her love of educating, Strebe launched her blog, The Confessions of a Hairstylist, three years ago and has racked up impressive numbers: over one million views on the blog, four million views on YouTube, and a combined following of over 400,000 through her social media outlets. Strebe has also authored the book, 100 Perfect Hair Days and has become a rising star of Butterfly Circus. Linh Phan (@bescene), 31, has 150,000 followers and counting. He is owner and stylist at Bescene Studios in Kensington, MD, has an eye for balayage, ombré and color correcting that have helped him grow a loyal social media following and clientele. 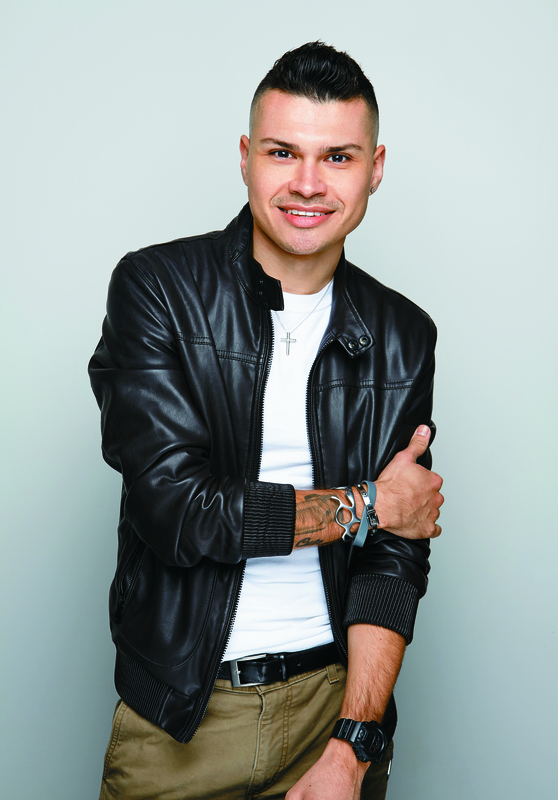 In February, he began to expand his career by traveling across the country (with fellow hair stylist @hairgod_zito), teaching his techniques at different salon venues. 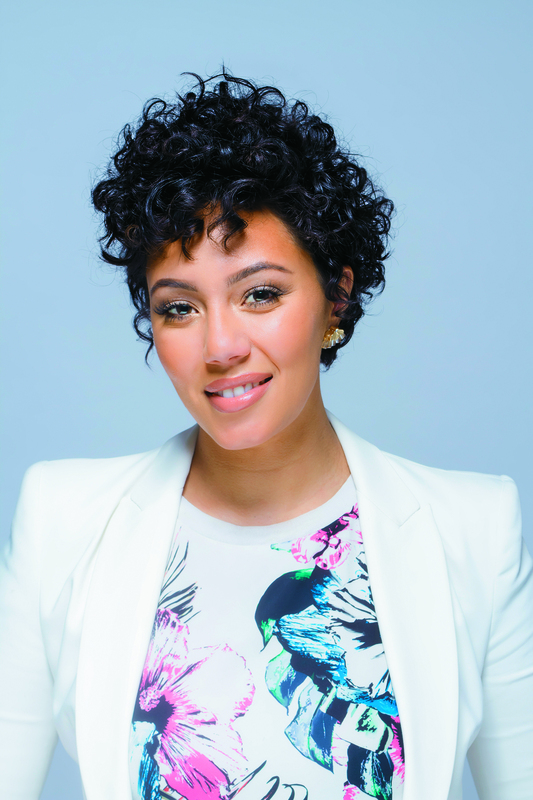 You might think that songstresses like Alicia Keys, Rita Ora and Shakira would command only an industry vet to do their hair. But, you’d be wrong. Hairstylist Cynthia Alvarez, (@cynthiaglam), 29, has toured multiple times with these talented women, and her rock star clientele is only growing. Her starting-off secret: a mentorship with texture specialist Tippi Shorter, Aveda’s global artistic director for texture. Under Shorter’s tutelage, Alvarez mastered the art of applying wigs and extensions. And when you’re on stage—showcasing a serious amount of hair for the audience—you want a wig and extension expert on your side. 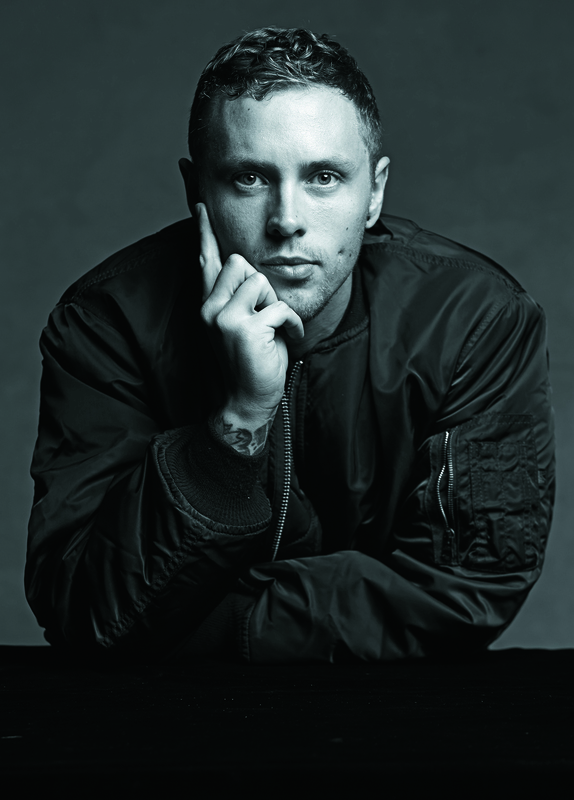 Representing the third-generation in the Shaw family salon legacy, Jamison Shaw Codner is the son of world-renowned stylist Candy Shaw and the grandson of Jamison Shaw, a former world champion competition hairdresser. 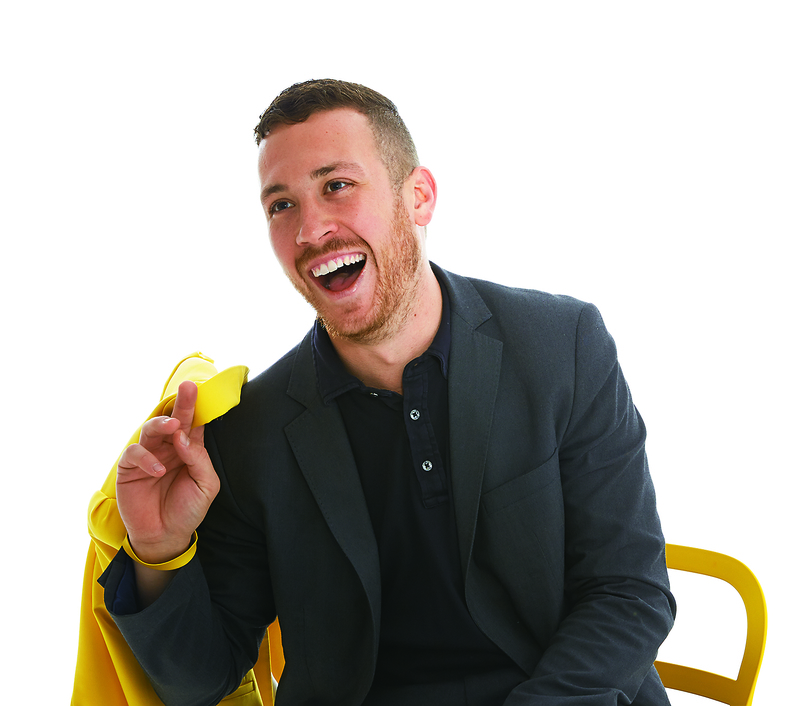 Codner started out sweeping the floor and folding towels in his mother’s salon when he was just 14; now at 26, he runs the business side of the family’s companies: Jamison Shaw Hairdressers, Jamison Shaw’s Advanced Training Academy and Sunlights Balayage. Under his leadership, all three experienced their most profitable year ever in 2015. 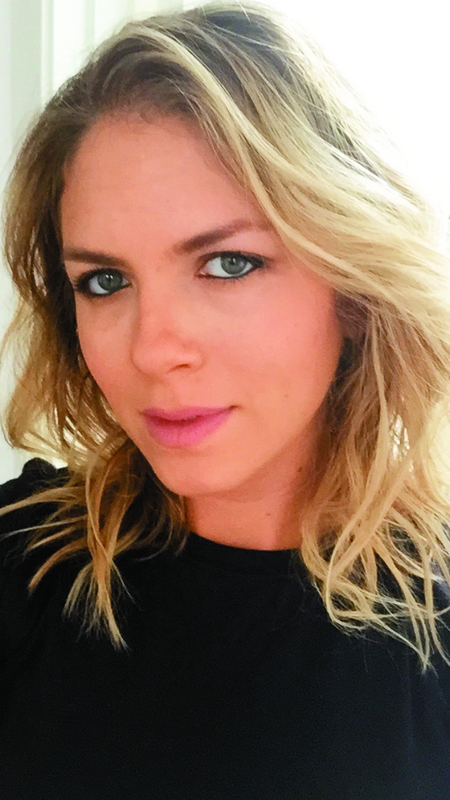 After graduating from the Vidal Sassoon Academy, Parisian-born hairstylist Clariss Rubenstein (@clarisshair), 33, found herself working in Washington DC on influential political figures, such as first lady, Laura Bush. “She was one of my first clients right out of school,” says Rubenstein. But instead of busying herself in the Capital, Rubenstein set her sights on Hollywood. She knew it meant starting all over, but a west coast move would give her the chance to work with her role models—Chris McMillan, Jen Atkin and Johnny Ramirez. Luckily, the gamble paid off. Under McMillan’s guidance, Rubenstein mastered the “undone texture” look, and celebrities, such as January Jones, Dakota Fanning, Mindy Kaling and Kaley Cuoco, made a point of requesting her services. After a few years in Los Angeles, Rubenstein opened her own boutique salon, Gloss, in Beverly Hills. 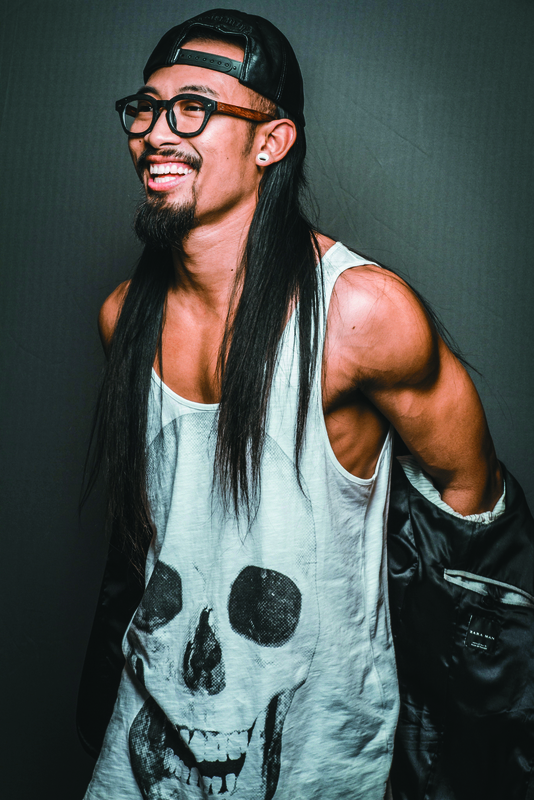 At 27, Brenton Lee (@brentonleesalon) is nothing short of a hair prodigy. At the age of 14, he was cutting hair and by 16, he had enrolled in beauty school. 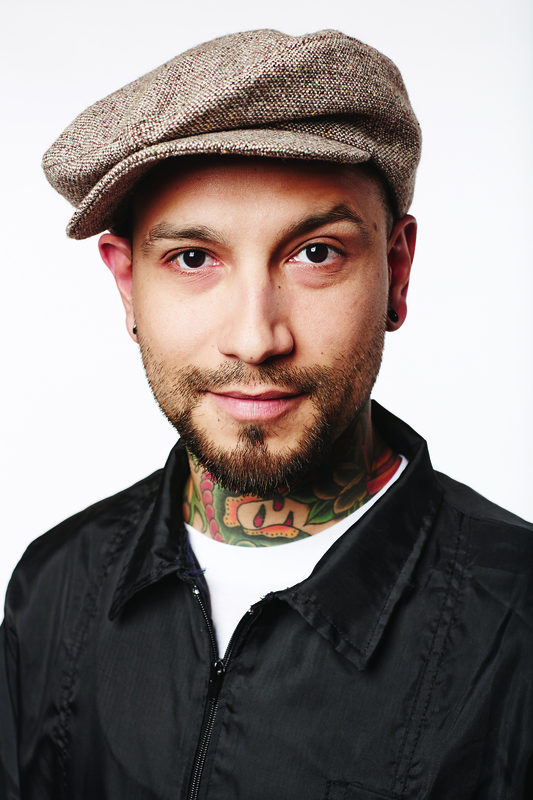 He is the owner of Brenton Lee Salon in South Pasadena, CA, and a platform artist/educator for Wella. 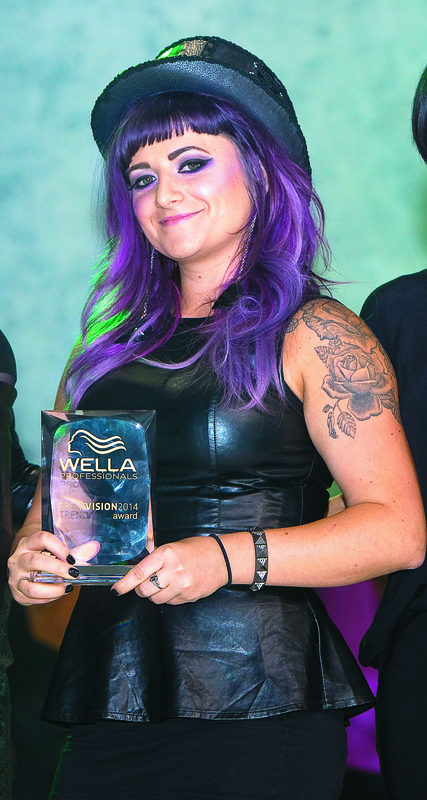 Lee has won over 20 hairstyling awards, including Wella Trend Vision National Gold Winner 2014. He was also the key hairstylist for Michael Jackson’s “We are the World” (Haiti) and has worked with celebrities such as Nia Long and Lindsay Lohan. 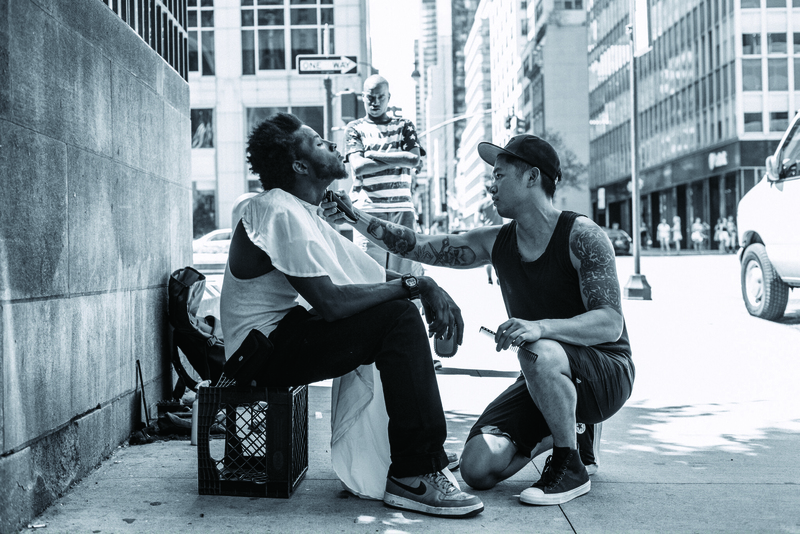 When he isn’t working on fashion shows and editorial shoots, Lee travels throughout the United States to train and teach at major hair shows, because one of his main focuses is to give back by teaching young professionals and offering his talents to support charities. Gabriel “GQ” Quinones (@gqfromgqcuts), 28, is the owner of GQ Cuts Hair Shop in La Puente, CA, and an international educator and platform artist for Johnny B Hair Care. He traveled with LMFAO as their backstage barber. When he isn’t behind the chair or participating in one of many hair shows around the world, Quinones films step-by-step men’s styling tutorials for his wildly popular YouTube channel. After graduating from cosmetology school, Bianca Hillier, 25, trained under Sulekha Hilton and assisted for a notable list of celebs that included Natalie Portman. 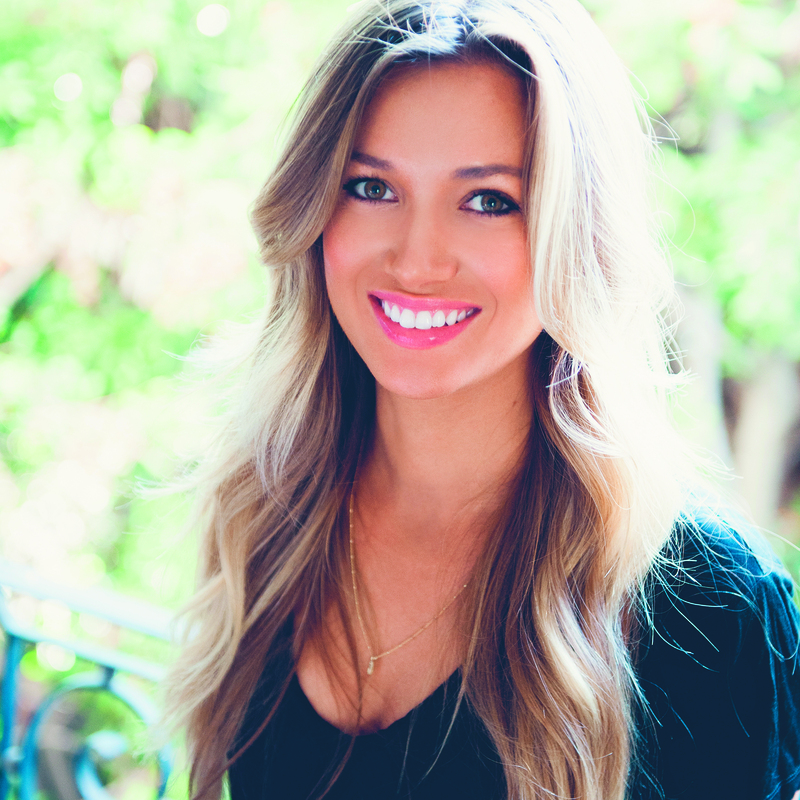 She quickly turned her talent into a career at Sally Hershberger Los Angeles and prides herself on her natural ability to create dimensional color hand-tailored to each client. Hillier’s stunning work can be seen on social influencers Rocky Barnes and Cailin Russo, as well as pop star Becky G, and she is also the exclusive colorist for the Osbrink Agency and newMARK models. 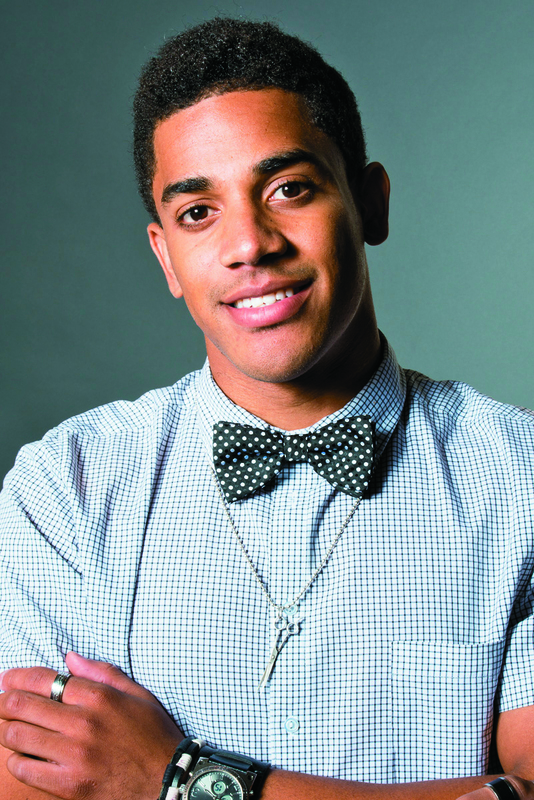 Dustin Villa, 22, was named Student of the Year at NAHA in 2015. So was he surprised when his name was called? “It was surreal,” he says. “When they said my name, I think I blacked out for a second.” Villa, who works at Fringe Salon in Tucson, AZ, describes himself as a colorist a heart. So who inspires him? “I admire Peggy Gonzalez, an educator at the Aveda Institute in Utah, but Lupe Voss is amazing,” he says. 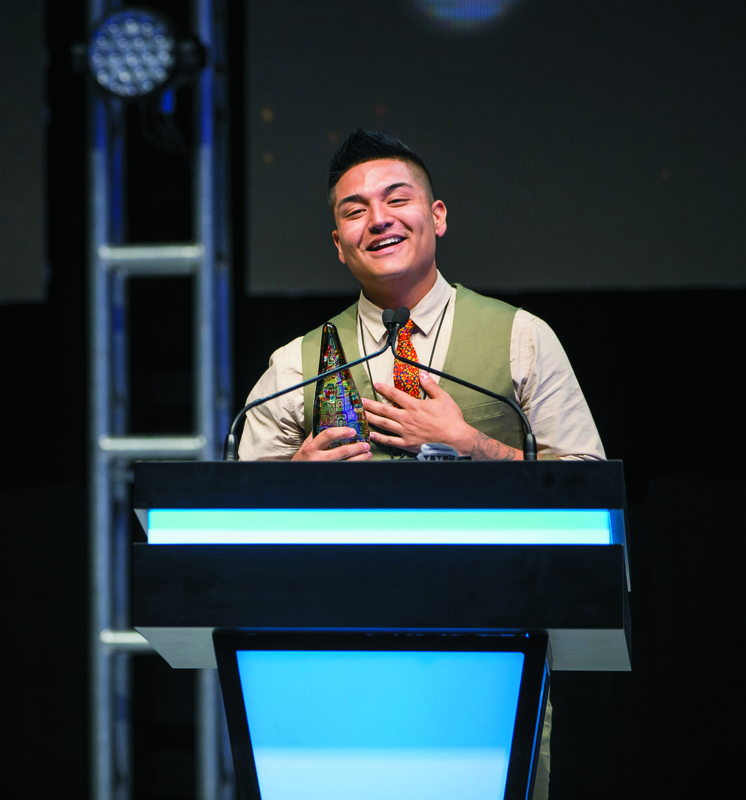 Villa appeared onstage at Congress in Minneapolis last fall where he met Alan Ruiz, global director, Aveda artistic team, who offered some career advice. “He told me to take as many classes as I can in the next five years to refine my skills,” Villa says. “The rest is up to me." 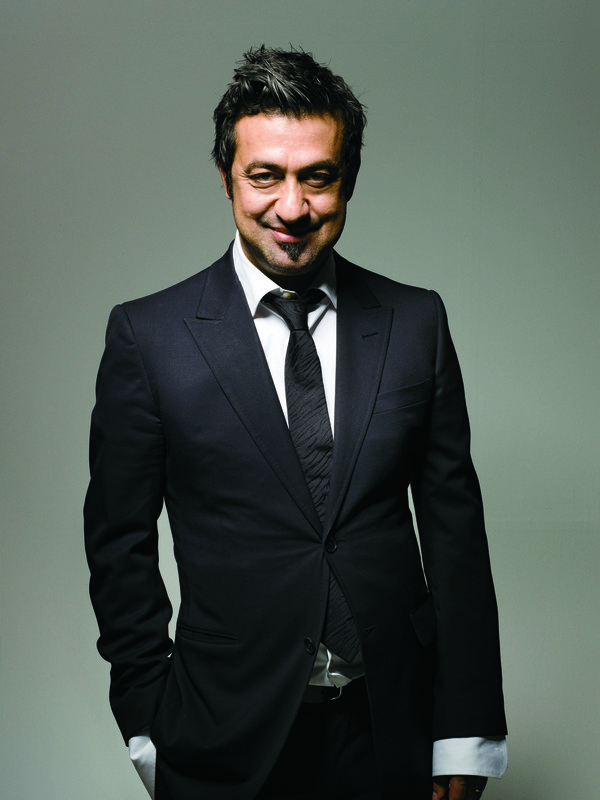 The brainchild of Anthony Mascolo, TIGI International Creative Director, Inspirational Youth began in the UK in 2004 as a way to find and develop new talent. “When I began my career, my brothers gave me the opportunity, support and inspiration to experience photo shoots and shows, which gave me invaluable experience.” he says. 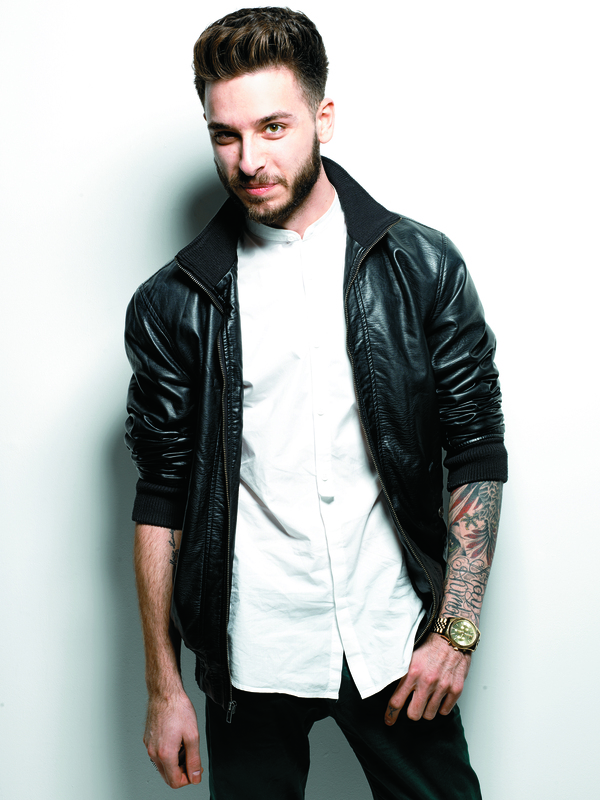 “In turn, I want to provide today’s young hairdressers the chance to grow their talent. They are the future of our industry.” The original concept has now expanded into a global initiative with participants in Germany and the USA competing to be the best of their generation and become part of the Inspirational Youth team, expanding their technical and creative knowledge, enhancing their presentation skills and learning about fashion and photographic work. In 2014, Peter Marks and Carly Rae Lawrenson, both from the United States, were winners and were taken under the wing of the TIGI team where they learned invaluable skills that will serve them throughout their careers.